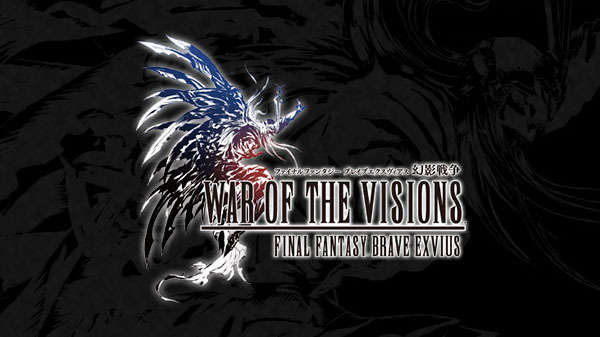 Square Enix has announced War of the Visions: Final Fantasy Brave Exvius, a new tactical RPG due out in 2019. A platform was not announced, but the release date is listed as a “distribution date,” which is the phrasing used or digital releases, including both console and smartphone games. That said, the original Final Fantasy: Brave Exvius is a smartphone game.